A Showroom With Show-Stopping Displays. Visit our showroom to get firsthand ideas for bringing your vision to life, and a hands-on appreciation for the quality you'll find in everything we build. Monday - Friday, 8 a.m. - 4 p.m. Evenings and Saturday mornings by appointment. Quality... It's a Commitment You Deserve. 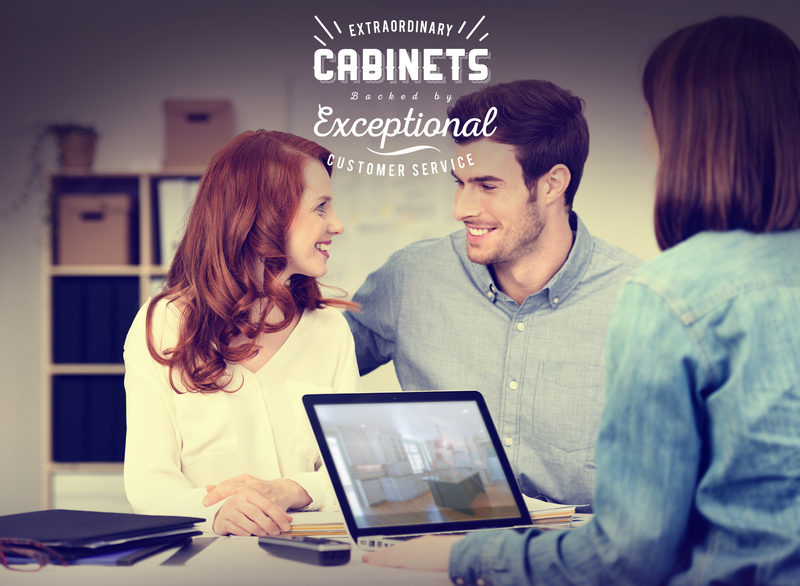 Cabinet Creations combines state-of-the-art technology, fine handcraftsmanship, and customer-first attentiveness to complete your dream spaces. With meticulous attention to detail, we manufacture premium-quality cabinetry, custom millwork, and so much more, along with creating finishes that lead the industry in both durability and beauty. Family and locally owned with industry experience dating back to 1976, we are passionately dedicated to our craft and to our customers. Most of our craftspeople average more than 20 years of experience, a key reason behind our well-earned reputation for quality. We have pride in our work and in achieving complete customer satisfaction. Bring us your wish list or come with a blank slate. Our designers provide the expertise to support your decision-making confidence and ensure your vision comes to life. Kitchen, bathroom, living room, bedroom, any room! 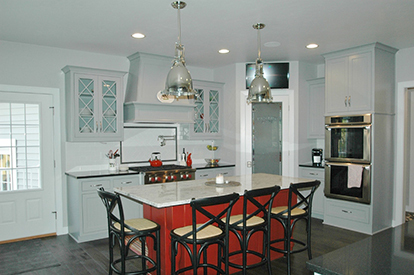 Cabinet Creations can bring your vision to life. From design to installation, our overall customer service is nothing short of comprehensive, providing you with a seamless and highly satisfactory experience.